MNA – The International Court of Justice (ICJ) will deliver its verdict on the preliminary objections raised by the US in the case concerning frozen Iranian assets on Wednesday. 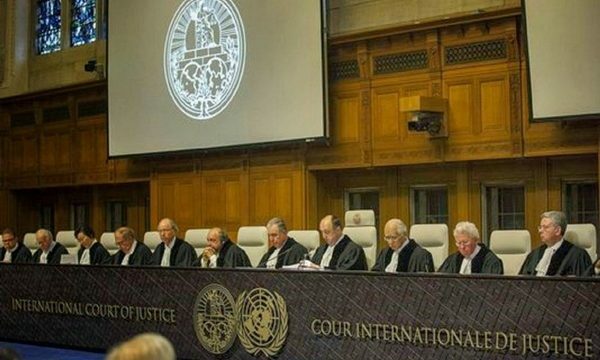 Tomorrow 13 February 2019, the International Court of Justice (ICJ), the principal judicial organ of the United Nations, will deliver its Judgment on the preliminary objections raised by the United States of America in the case concerning Certain Iranian Assets (Islamic Republic of Iran v. United States of America), ICJ Twitter official account announced on Tuesday. The Iranian complaint invoked the “Treaty of Amity,” signed between Iran and America in 1955.